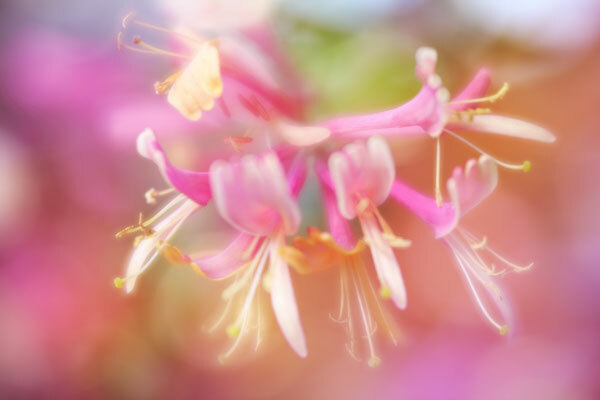 Lensbaby - De website van LHJBPhotography! I love working with Lensbaby Optics en Lenses. 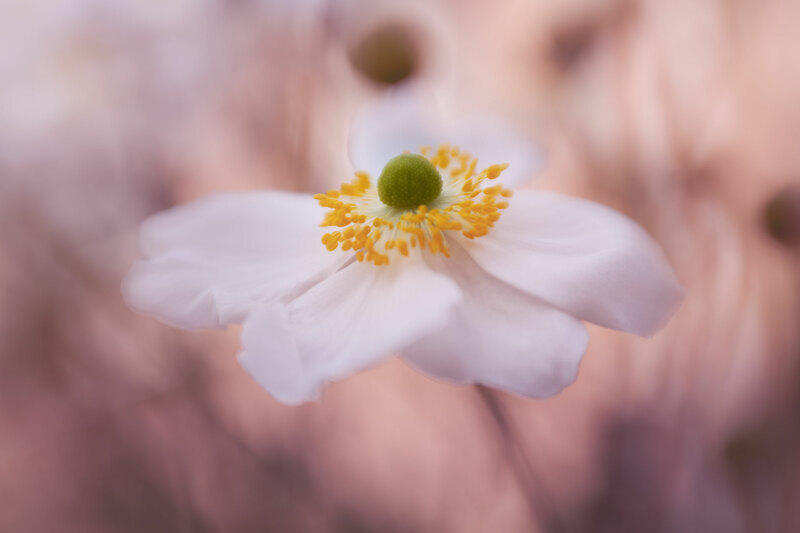 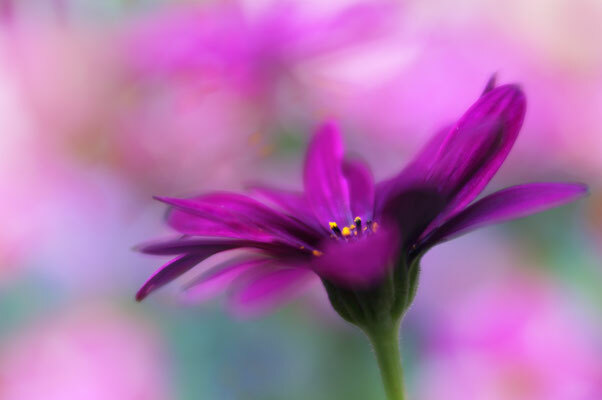 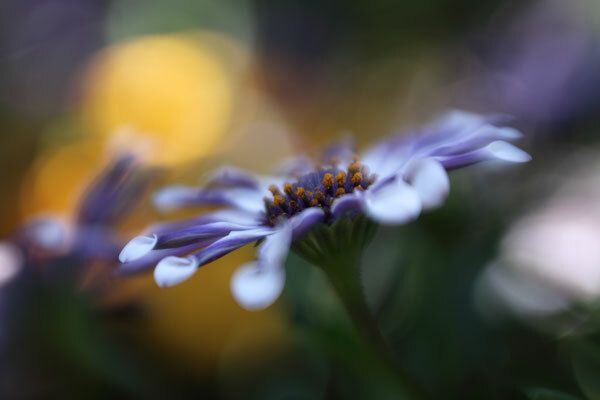 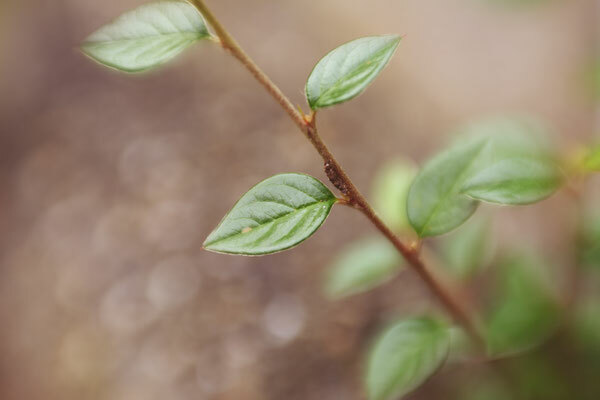 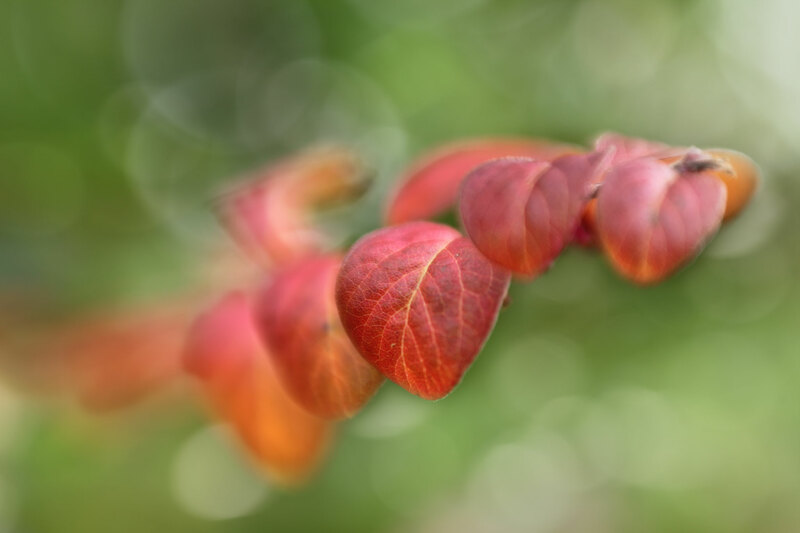 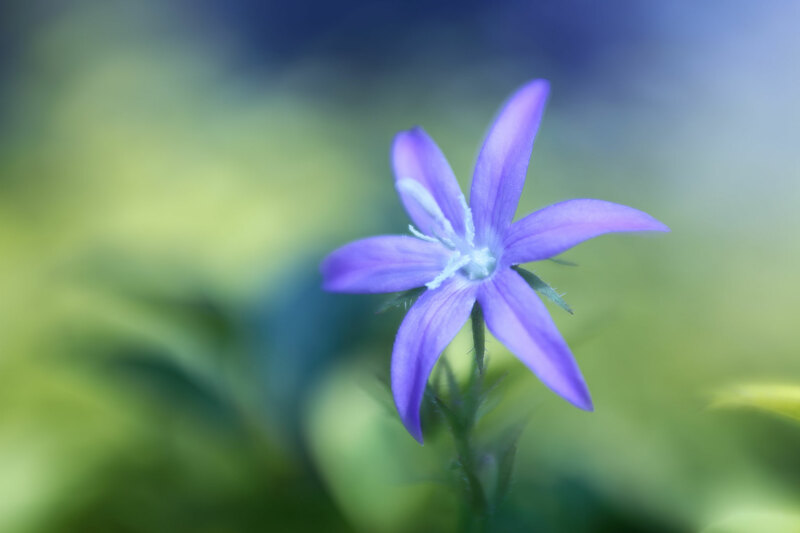 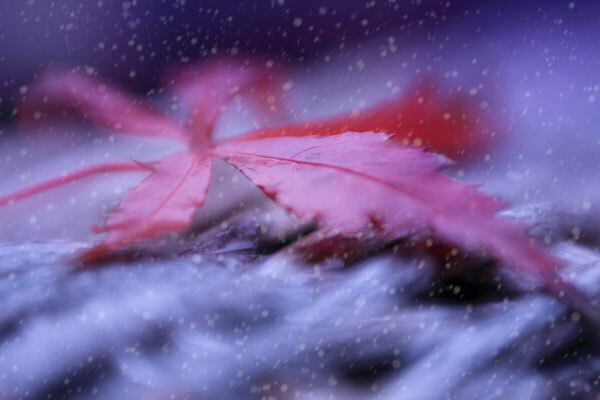 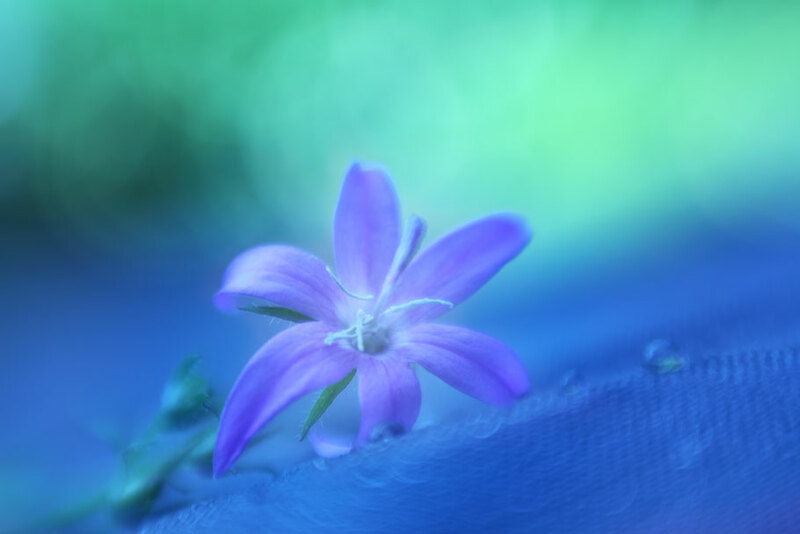 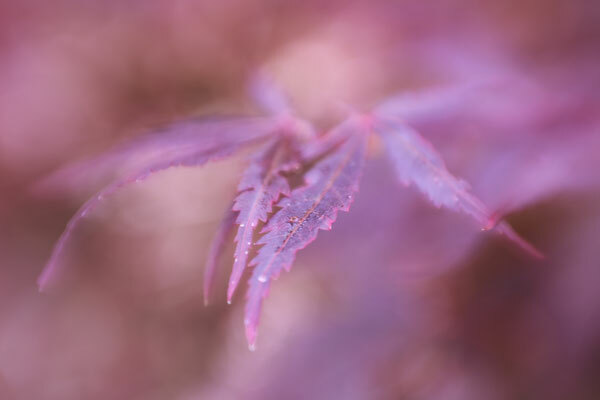 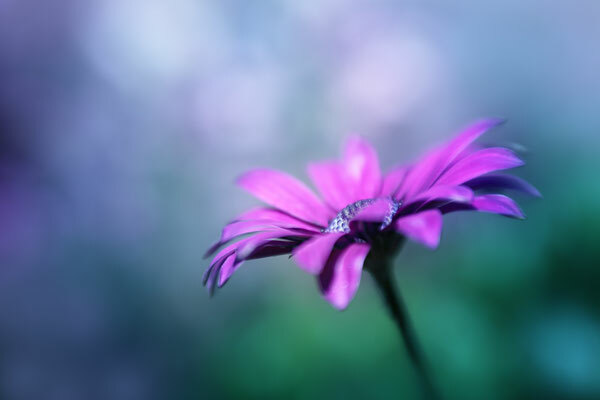 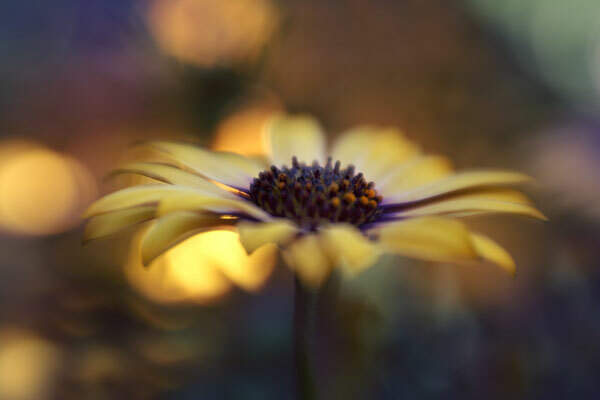 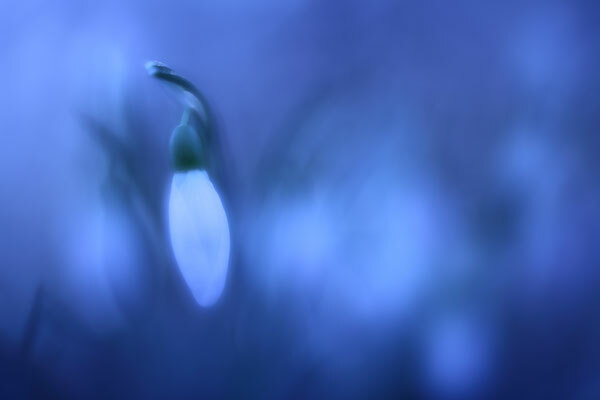 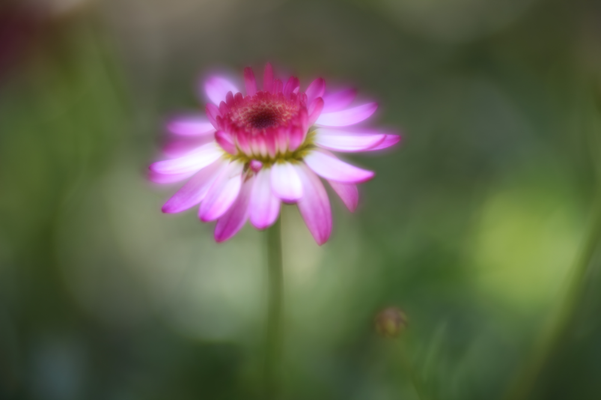 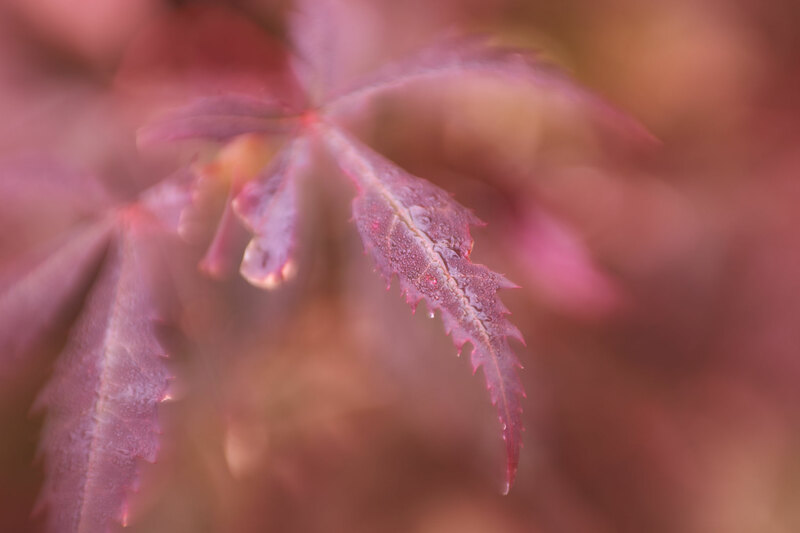 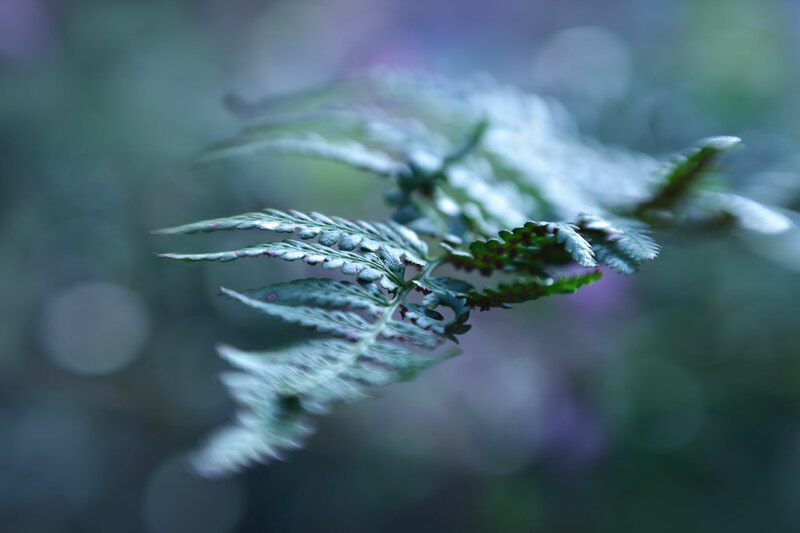 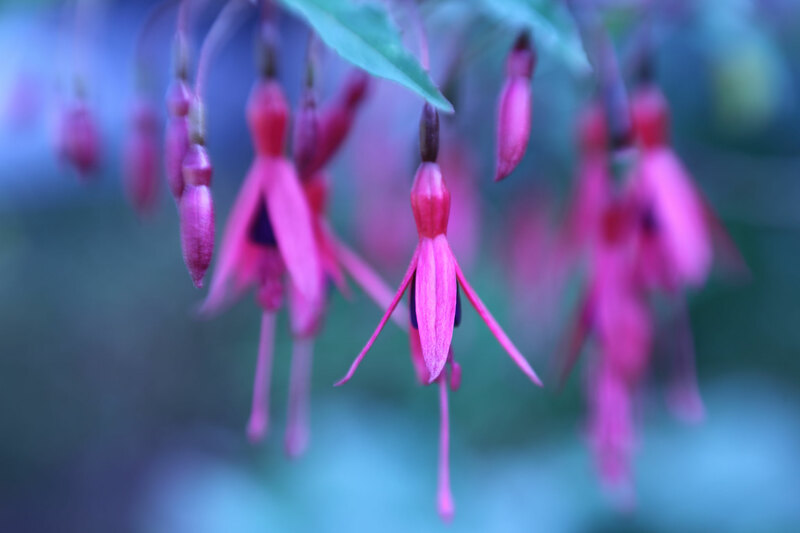 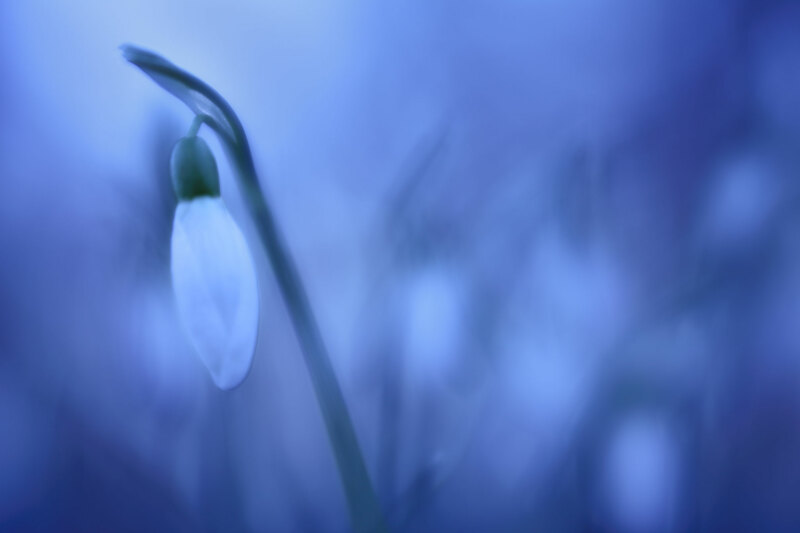 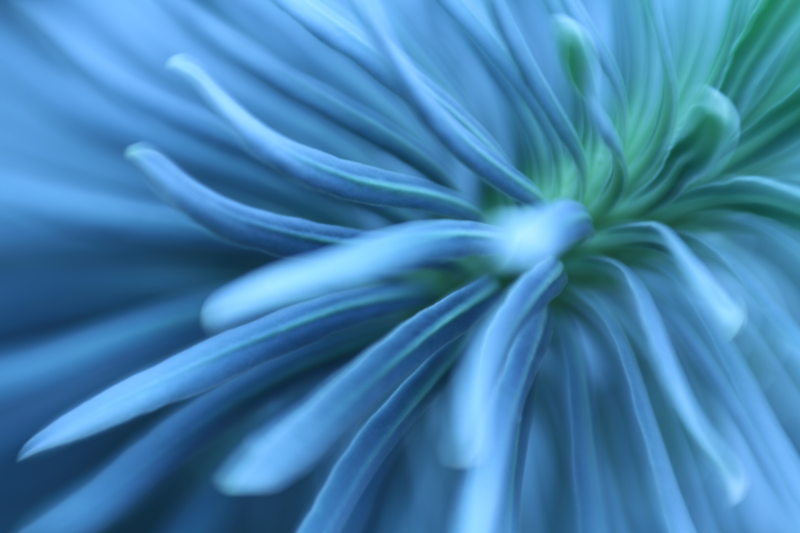 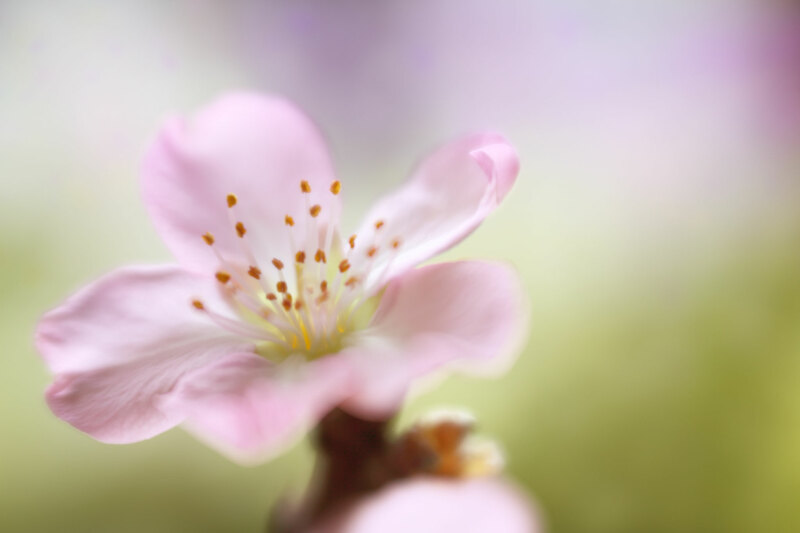 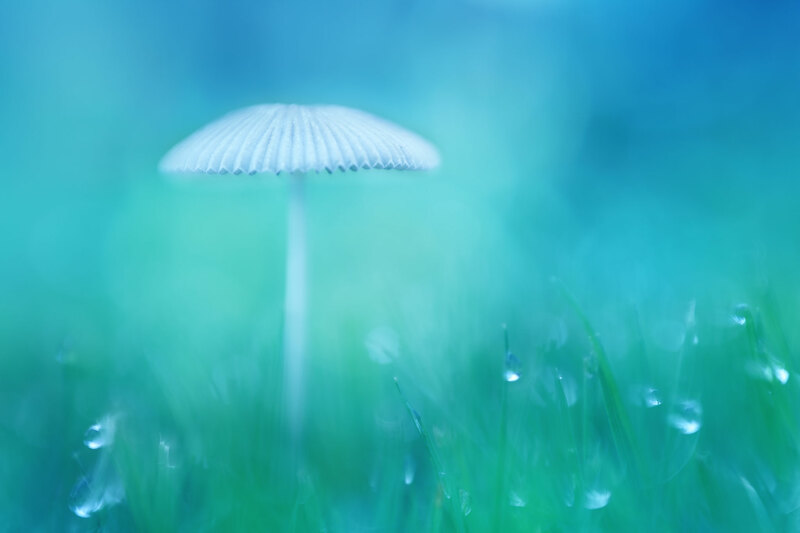 The effects you can create with Lensbaby Optics and Lenses are truly beautiful. 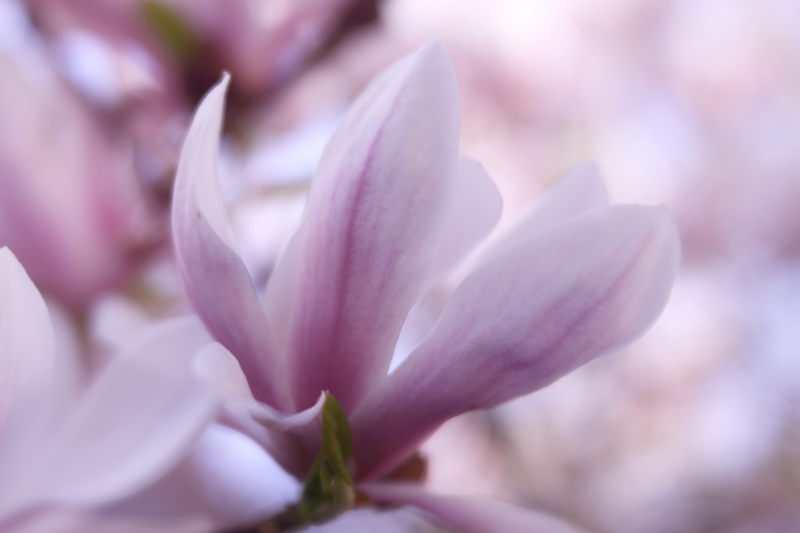 It gives your photo's a soft, delicate, smooth or silky look. 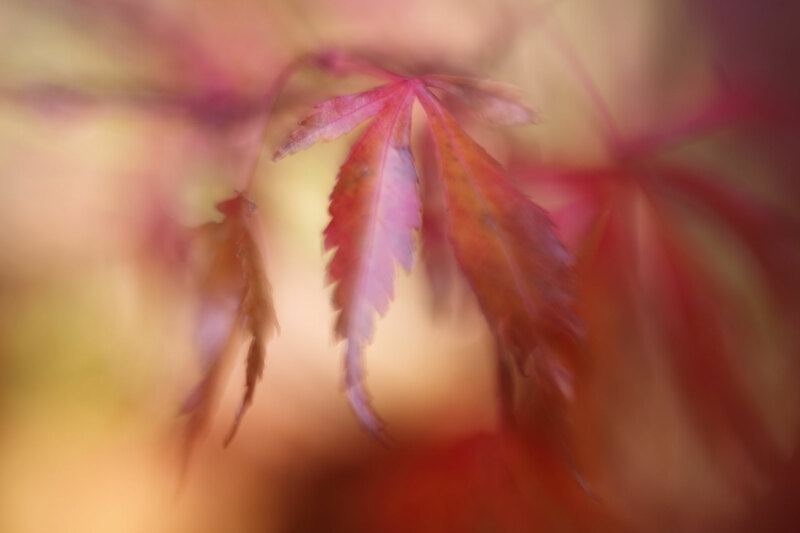 When I work with Lensbaby Equipment its most of the time with the Lensbaby Velvet or the Sweet 50 Optic. 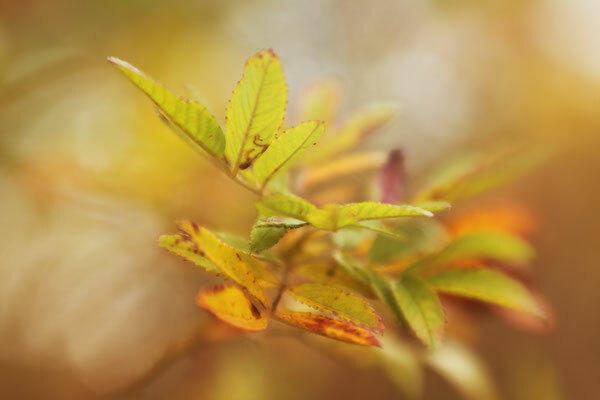 Lensbaby Sweet 50 optic at f 2.5, iso 50.